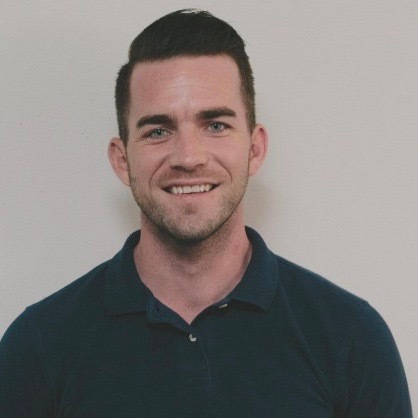 Kit Bonson, Board Treasurer, is a neuroscientist in the DC area with an undergrad degree in English and psychology from the University of Iowa. She has been an activist for peace and justice and for women’s reproductive health for over 30 years. During this time, she has been invested in involving socially committed artists of many stripes into her political organizing – whether it was writers, visual artists or musicians. Most recently, she initiated a collaboration between Split This Rock and the Abortion Care Network (a national group of independent providers and prochoice supporters of which she is also a Board member) for a Prochoice Poetry Contest! Sunu P. Chandy is the daughter of immigrants from Kerala, India. She has performed poems and led creative writing workshops in a variety of settings over the past twenty years. She completed her MFA in creative writing - poetry at Queens College, CUNY in 2013. Her work can be found in Asian American Literary Review, Beltway Poetry Quarterly, Poets on Adoption, Split this Rock’s on-line social justice database, The Quarry and This Bridge We Call Home: Radical Visions for Transformation. Sunu has completed degrees at Earlham College (Peace and Global Studies / Women’s Studies) and Northeastern Law School. Sunu currently serves as the Legal Director for the National Women’s Law Center. 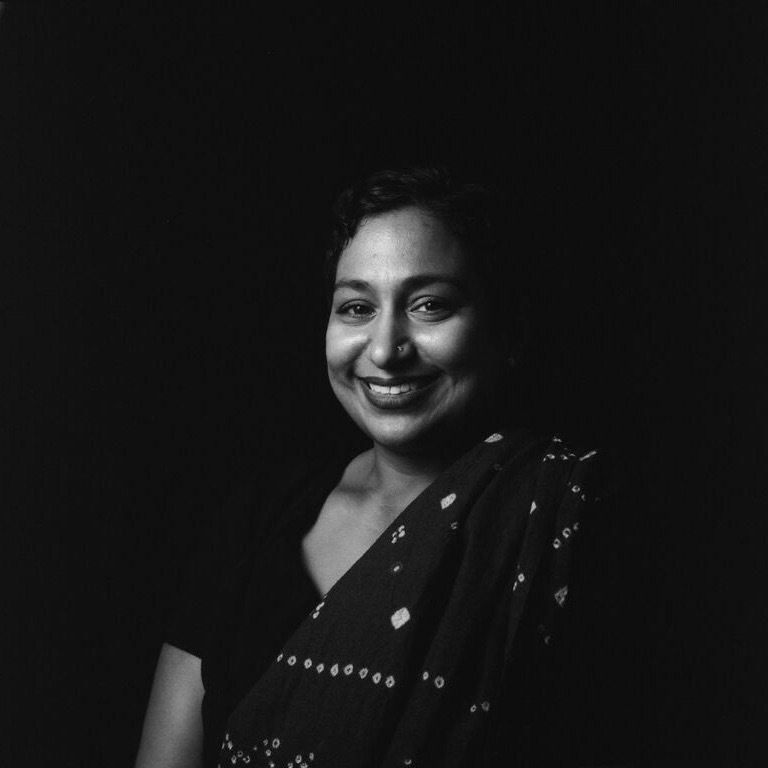 She has previously served on the boards of directors of arts and activist organizations in New York City including the South Asian Women’s Creative Collective and the Audre Lorde Project. Photo by Fid Thompson. Charles Doolittle is currently a Senior Policy Advisor in the Office of Planning, Evaluation, and Policy Development (OPEPD). He covers a range of issues pertaining to teachers and principals, most recently including the development of Title II, Part A Guidance and final release of the teacher preparation regulations. He also covers special populations: homeless youth (participating in the U.S. Interagency Council on Homelessness), neglected and delinquent youth, disconnected youth, and youth involved in juvenile justice and correctional education; in other words, students most likely to fall prey to the School-to-Prison Pipeline. Charles has dedicated his career to supporting efforts that increase equitable access to educational opportunity, what many have called one of the great civil rights issues of our time. In the words of Lerone Bennett, Jr., "An educator in a system of oppression is either a revolutionary or an oppressor." 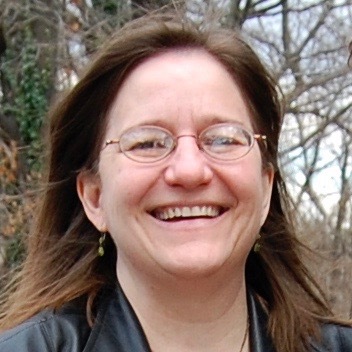 Julie R. Enszer, PhD, is a scholar and a poet. Her book manuscript, A Fine Bind, is a history of lesbian-feminist presses from 1969 until 2009. Her scholarly work has appeared or is forthcoming in Southern Cultures, Journal of Lesbian Studies, American Periodicals, WSQ, and Frontiers. She is the author of three poetry collections, Lilith’s Demons (A Midsummer Night’s Press, 2015), Sisterhood (Sibling Rivalry Press, 2013) and Handmade Love (A Midsummer Night’s Press, 2010). Her fourth collection, Avowed, is forthcoming from Sibling Rivalry Press in November 2016. She is editor of Milk & Honey: A Celebration of Jewish Lesbian Poetry (A Midsummer Night’s Press, 2011). Milk & Honey was a finalist for the Lambda Literary Award in Lesbian Poetry. She has her MFA and PhD from the University of Maryland. 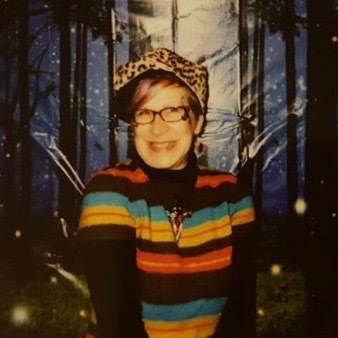 Enszer edits and publishes Sinister Wisdom, a multicultural lesbian literary and art journal, and a regular book reviewer for the The Rumpus and Calyx. You can read more of her work at www.JulieREnszer.com. Jennifer James is Associate Professor of English and Director of the Africana Studies Program at The George Washington University. Her first book, A Freedom Bought with Blood: African American War Literature, the Civil War-World War II (University of North Carolina Press, 2007), examines the intersections of race, gender, citizenship and embodiment within the contexts of U.S. war and imperialism. Currently, Professor James is working on two archival book projects, Black Jack: Andrew Jackson and African American Cultural Memory, which traces the history of three generations of ancestors enslaved by the President to examine how Jackson is imagined in African American culture, and The Navassa Island Riot: Black Labor Consciousness in the Gilded Age, a study of an 1889 labor riot which ultimately opens to a larger analysis of black anti-capitalist thought and pro-labor sentiment in the Gilded Age. Susan Scheid, Board Chair, is a poet and activist. Her first book of poetry After Enchantment is a collaboration with original art from her sister, Elizabeth Scheid. Susan has won Honorable Mention in the 2018 Moving Words Competition. 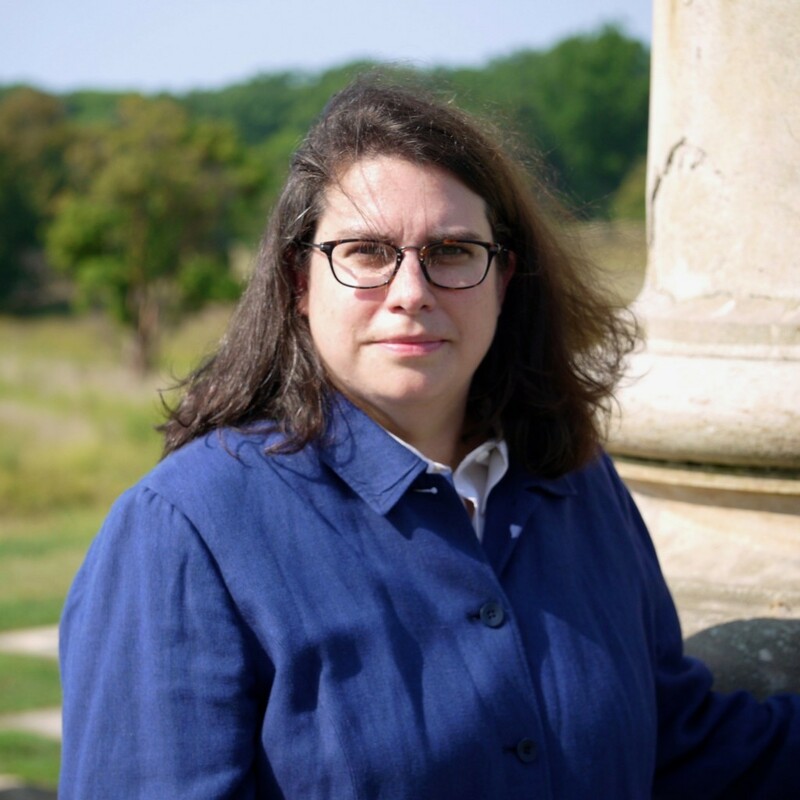 Her poetry has appeared in Truth to Power, Beltway Quarterly, Little Patuxent Review, The Sligo Journal, Silver Birch Press, Tidal Basin Review, and other journals. Susan’s work is also included in the chapbook anthology, Poetic Art. She has been a reader for the Split This Rock Poetry Contest, the Sonia Sanchez/Langston Hughes Poetry Contest, and the Parkmont Poetry Festival. She lives in the Brookland neighborhood of Washington, DC, where she helped open a community-owned grocery in the early 1990s. Susan is co-chair of the Board of Directors for Split This Rock, and assisted with planning for Split This Rock Poetry Festivals in 2014, 2016, and 2018. Danez Smith is a Black, queer, poz writer & performer from St. Paul, MN. Danez is the author of Don’t Call Us Dead (Graywolf Press, 2017) and [insert] boy (YesYes Books, 2014), winner of the Kate Tufts Discovery Award, the Lambda Literary Award for Gay Poetry, and the John C. Zacharis Award from Ploughshares. Danez is also the author of two chapbooks, black movie (2015, Button Poetry), winner of the Button Poetry Prize, and hands on your knees (2013, Penmanship Books). They are the recipient of fellowships from the Poetry Foundation, the McKnight Foundation, and is a 2017 National Endowment for the Arts Fellow. 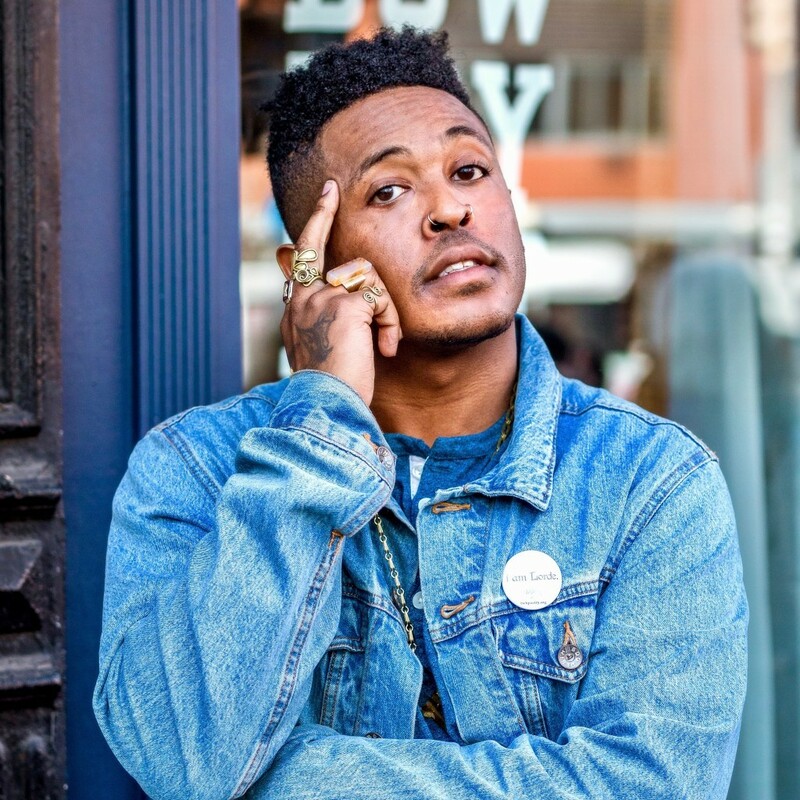 Danez's work has been featured widely including in on Buzzfeed, Blavity, PBS NewsHour, Best American Poetry, Poetry Magazine, and on the Late Show with Stephen Colbert. They are a 2-time Individual World Poetry Slam finalist, 3-time Rustbelt Poetry Slam Champion, and a founding member of the Dark Noise Collective. Photo by David Hong. 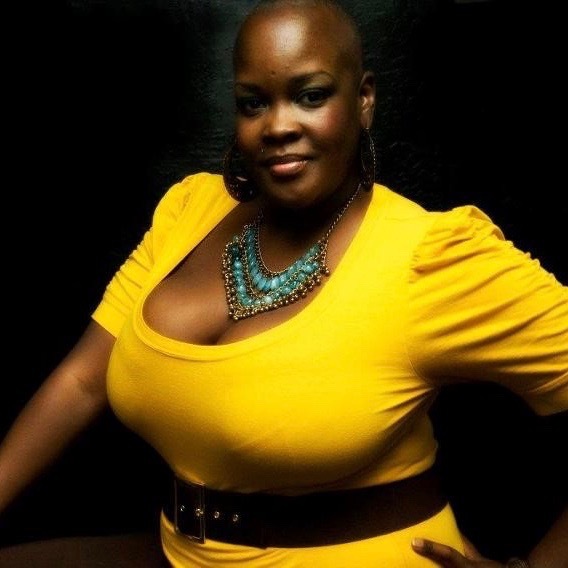 Sonya Renee Taylor is an award-winning poet and activist. Founder of The Body is Not An Apology and the creator of the RUHCUS Project, her poetry appears in numerous journals and anthologies including Spoken Word Revolution:Redux, Growing Up Girl, Off Our Backs, Beltway Quarterly, Just Like A Girl, X Magazine and On the Issues Magazine. Her first collection of poetry, A Little Truth on Your Shirt was released by GirlChild Press in 2010. Sonya’s work has been translated into Dutch, Swedish and German, used as curriculum in universities across the country and abroad, and as a tool for community and national action for organizations such as the Black AIDS Institute, HIV Campus Education, and Gloria Steinem’s reproductive rights organization, Choice USA. For more, visit www.sonya-renee.com. 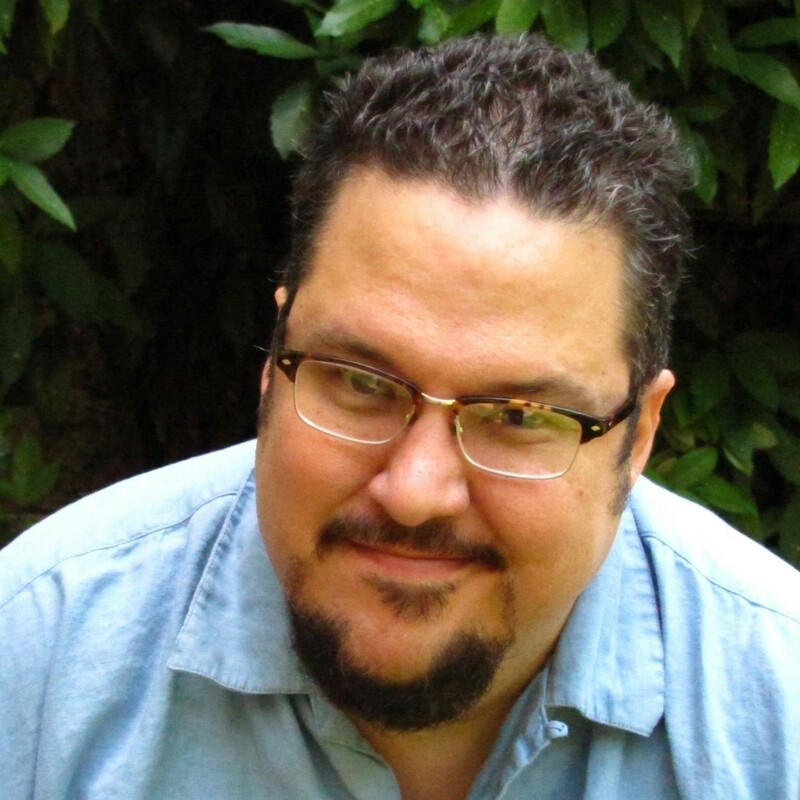 Dan Vera is a writer, editor, and literary historian living in Washington, DC. He is the author of the two poetry collections Speaking Wiri Wiri (Red Hen, 2013), inaugural winner of the Letras Latinas/Red Hen Poetry Prize, and The Space Between Our Danger and Delight (Beothuk Books, 2008). His poetry has appeared in various journals including Notre Dame Review, Beltway Poetry, Delaware Poetry Review, Gargoyle,and Little Patuxent Review, the anthologies Divining Divas, Full Moon On K Street, and DC Poets Against the War. He edits the gay culture journal White Crane and co-created the literary history site, DC Writers’ Homes. For more, visit www.danvera.com.